Myss Lafunky is continuing with the series on Christian platonic relationships, Christian courtship, sexual purity, setting the right boundaries in relationships, etc. If you would like your story to be featured on the blog, please send your story to trulymakingadifference@gmail.com. Today's post is a story on being patient about making decisions about whom to be in a relationship with. Be blessed as you read. I went for a job training a while back and met a certain guy who was very kind. At a point when I was ill, he was very caring buying me fruits and all. After I recovered from my illness, he started wooing me - calling me sweet names, sending text messages, calling like 10 times a day. I wondered why he was bombarding me since we see everyday at work. Also, I wasn't convinced that he was a good Christian, and since I just broke up from a relationship, I was very careful about going into another one without a direction from God. I also suspected that he was seeing another girl at work which he denied vehemently. I continued to avoid him and he continued to press for a relationship. There was a time he was almost crying. I told some of my colleagues at work who also confirmed that he was dating another girl at work, but he denied it. His friends (the guys who were also my colleagues) also started telling me that I was making their friend unhappy by not agreeing to a relationship. So, to cut to the chase, I stopped picking his calls, stopped replying his texts and I avoided him at work. As it would happen, we had a social gathering at work which included an award ceremony. Guess what? The guy and the girl I suspected he was dating (whom he kept denying he was dating) got the award for the best couple at work. They danced so dirty that day, with him caressing her body so intimately. I'm glad I wasn't deceived, but that was the height of wickedness and callousness anyone can show. Well, he continued to tell me he loved me, even after the award ceremony but I gave him the biggest warning of all time to never contact me again. 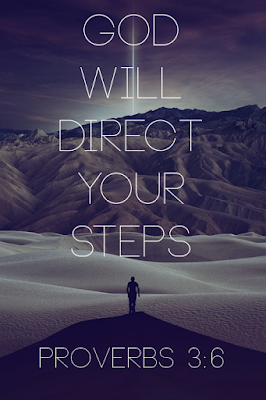 As the scripture says in Pro 3:6, trust the Lord with all your heart and do not rely on your own understanding in making a sound decision. 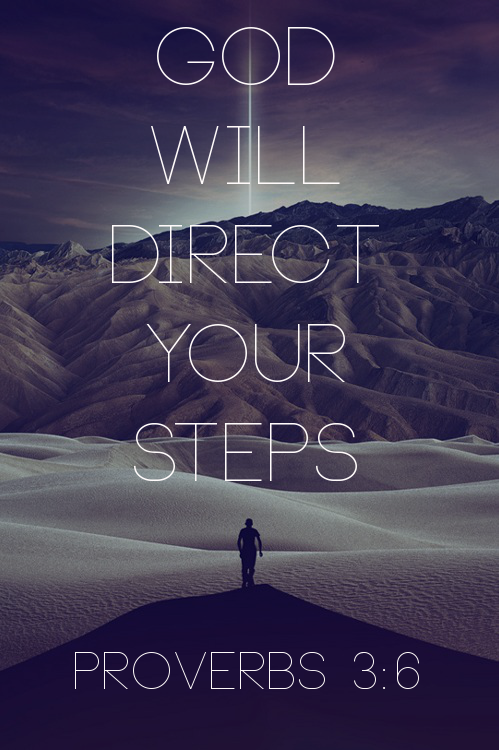 If you acknowledge Him, He'll surely direct your steps.